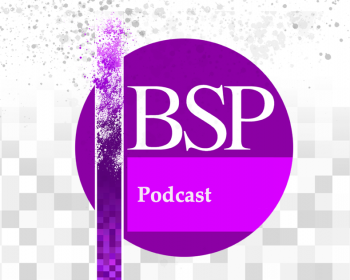 Season three of our podcast is back this week with another panel presentation from the BSP Annual Conference in 2018. Out now, Jeremy Dunham’s review of Andreja Novakovic’s book for our Journal, published online in advance of the paper edition. Registration is open – with special early bird rates – for the BSP Journal’s 50th Anniversary Conference: 31 May 2019. The full programme with abstracts is now available for the BSP Journal’s 50th Anniversary Conference starting Friday 31 May 2019. Now available, the latest essay from Peter Antich’s for the BSP Journal, published online in advance of the paper edition.